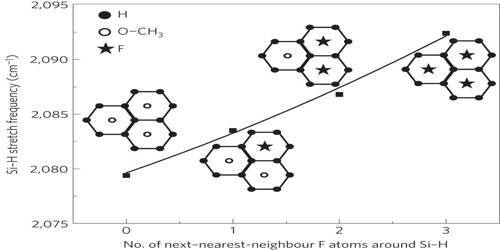 An important and useful application of adsorption is in chromatography. 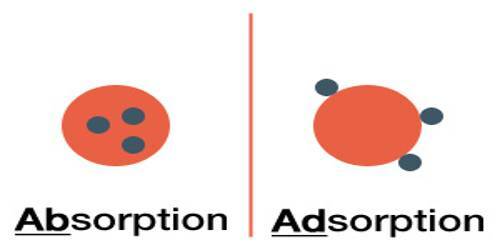 Chromatography may be roughly defined as a process by which several constituents in a homogeneous mixture can be separated and identified by preferential and selective adsorption. 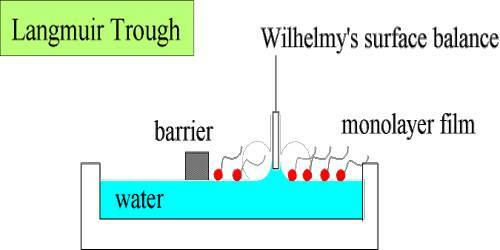 The method is of almost universal application and is one of the most powerful tools in an analytical laboratory. The following experiment will illustrate die point. A solution of, say, three coloured constituents p, q, and r, are taken. 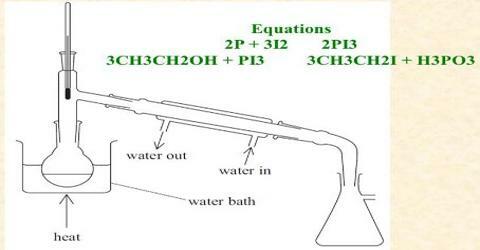 A small amount of this solution is poured into the chromatographic tube A generally known as a column, as shown in Figure. 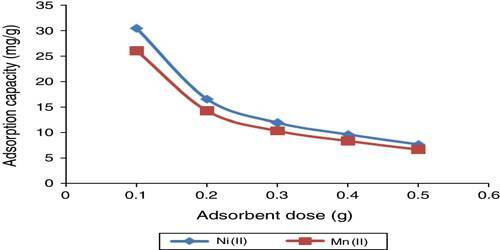 The column is properly packed with a suitable adsorbing material, e.g., Al2O3. A small amount of the solution is placed on top of the packing when the coloured materials will be taken up at the upper part of the column material. Small amounts of the solvents are added gradually to the column. The process is called elution. 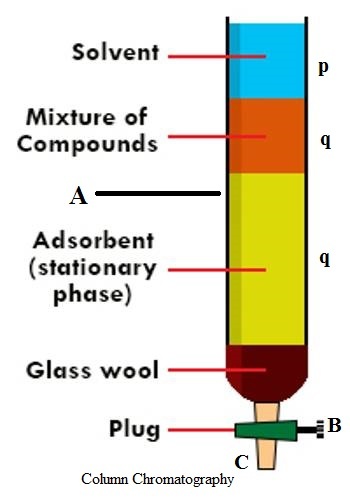 The solvent while descending downwards will carry with it the solutes, but the extent to which it will be carried down will depend on the extent of adsorption of the solute by the column material. The species that has been most weakly adsorbed will be carried down more readily and. therefore, more rapidly; the species that has been adsorbed most strongly will be eluted least rapidly and. therefore, only very slightly. 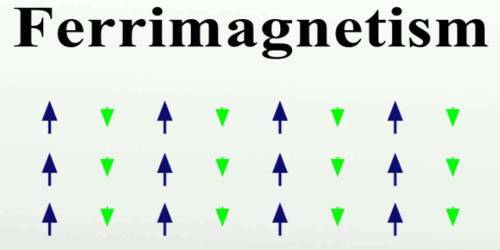 Thus on successive elution, the different species will move downwards with different velocities and a separation will occur. The species p, q, and r will occupy different places in the column as shown in Figure. The species can now be separated by removing the column material or by further elution by the solvent. 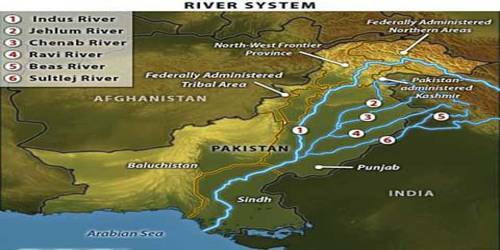 In the latter case the species r will first come out in the solution through the outlet, T; next species q will follow and finally, p can be removed. The three solutions so obtained, one containing r, one containing q and the other p, can be subjected to appropriate chemical analysis. The method is so effective that only trace quantities of materials which defy separation by usual chemical means can be separated. If the species are colored the whole column can be seen to contain several colored hands standing at different heights. In fact, the word ‘chromatography’ originally meant ‘color graph’, i.e., different color separation. 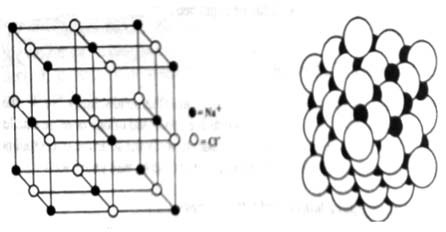 However, the method can be equally applied for colorless material but in such cases, careful control of conditions and elaborate techniques are needed to satisfy the conditions of separation. 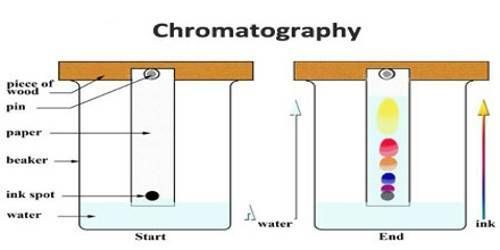 This process of separation by use of a column is known as column chromatography.